Simone Halpin is the co-founder and Director of Naomi’s House, a residential safe home for women who have suffered from commercial sexual exploitation. She also serves as the Director of Women’s Care at The Moody Church. There, Simone founded the Precious to Him Project, an extension of the Women’s Ministry, devoted to serving vulnerable and exploited women in Chicago and beyond. 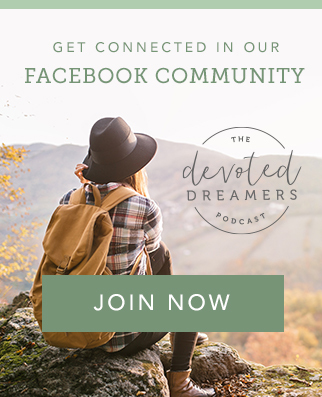 With a Master of Arts in Biblical Studies from Moody Theological Seminary, she teaches and trains women what it means to love and follow Jesus. 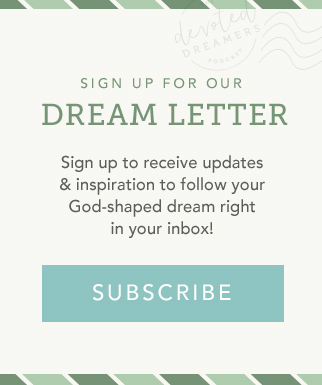 If you Have no idea what dream God has waiting for you, THIS IS THE EPISODE FOR YOU. and the story of the unnamed woman who wept at Jesus' feet in Luke 7:36-50. Pray for the team supporting Naomi's House, that they would never lose hope that God is leading them and that He will shine a light in the darkness. Email info@naomishouse.org to receive specific prayer requests and regular updates about how God is at work through this ministry. If you're in the Chicago area, volunteer or start a church partnership. Search the Target Registry using First Name: "Naomi" Last Name: "House" and purchase a gift for Naomi’s House or donate through the Virtual Shower. Learn more about how your donation helps restore the dignity of women who are making a new start at naomishouse.org. This episode of Momentum is brought to you by Amazon.com - Read eBooks using the FREE Kindle Reading App on most devices. Click here to get yours, and support this podcast.